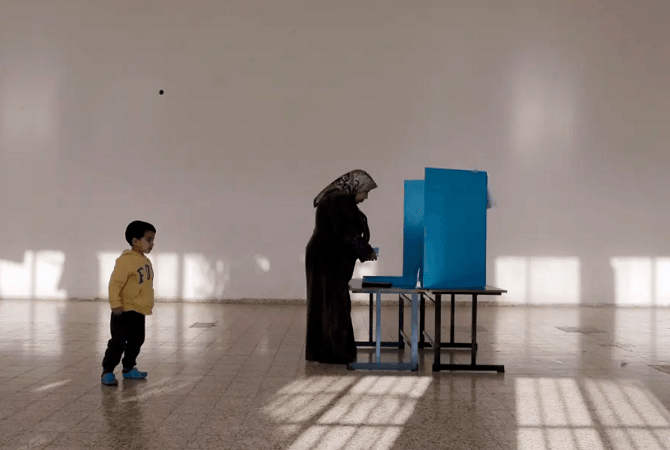 With Israel’s election just a month away, one of the lesser debated issues has been how Israel’s Arab citizens will vote. Most of the country’s Arab citizens have historically participated in the political system out of a belief that participation is critical to maintaining or improving equal rights. 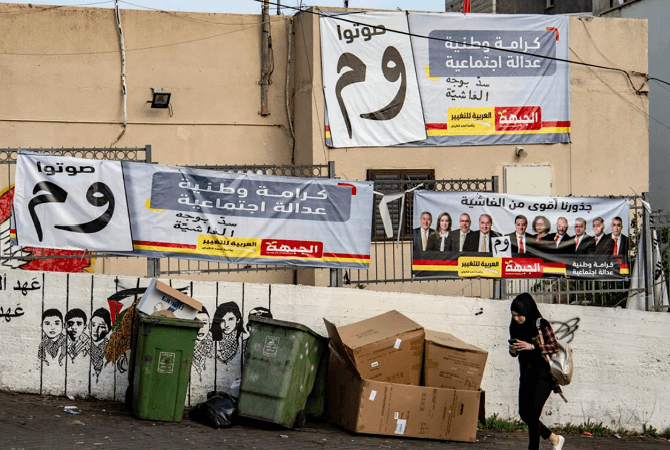 At the same time, there is a contingent of Arab voters who believe that boycotting the political system is the most effective way to show their disagreement with Israeli policies. I believe that strong Arab representation in the Knesset is important for Jewish-Israeli coexistence and vital to strengthening Israeli society. 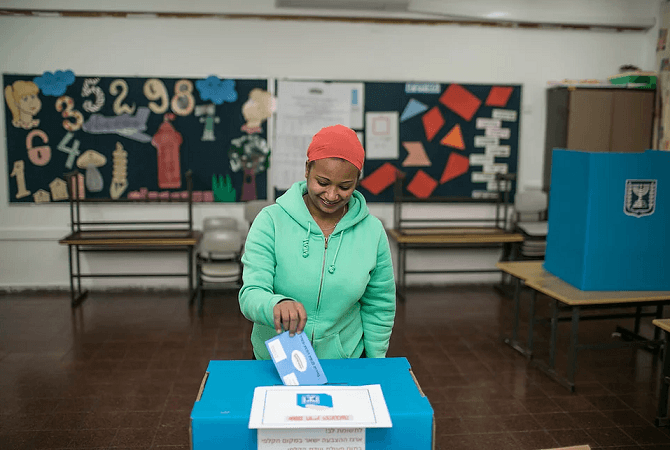 Time will tell if Israel’s May passage of the Nation State Law will play a significant role in impacting voter turnout and behavior. The law states that Israel is the nation-state of the Jewish people, and they have the right to self-determination in their historic homeland. 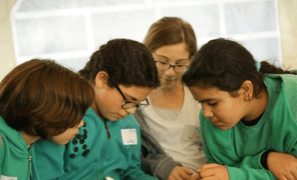 It defines Hebrew as the country’s official language, amending Arabic to a language with special status and adding that its status would not be harmed in practice. The question in the upcoming election is how Israel’s Arab minority will respond to this law. 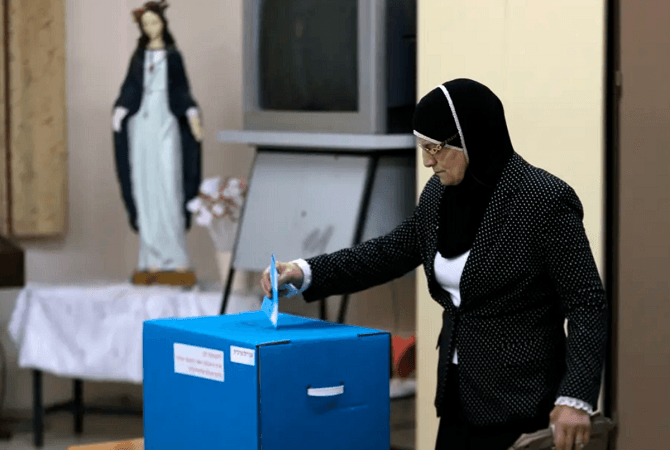 Although inclusion of Arab voices in the political system is important to ensure their interests are represented, some voters may show their anger by staying home on election day. The Abraham Initiatives conducted a poll of potential Arab voters based on age. They found that among 18 to 24-year olds, 48% intend to vote in the upcoming election. Among ages 25 to 34, 69% intend to vote, and for those above age 55, 79% plan to vote. In 2015, Israel’s main Arab parties merged, which resulted in a surge in voter turnout among Arab Israeli voters. Increased representation in the Knesset made it a more relevant arena for Arab citizens. However, the parties have now split following internal conflicts, raising concern that this election may see lower Arab voter turnout. This may in turn result in the parties not passing the electoral threshold needed to join the Knesset. Arab participation in Israel’s political system helps shape Israeli society. These voices in the Knesset are needed to advocate for programs that create a more equal and shared society for Jews and Palestinians. 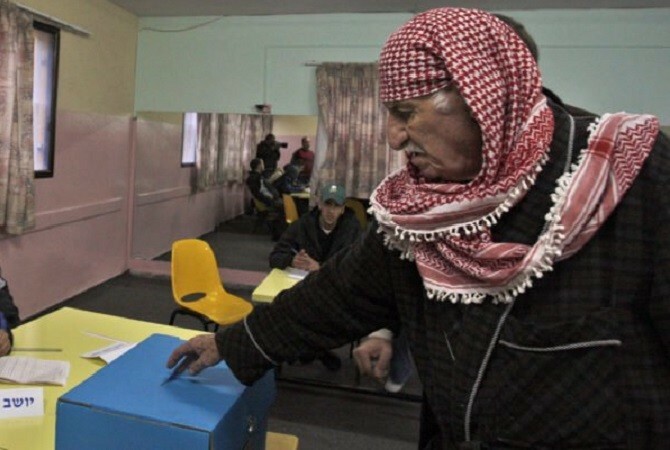 According to another study from the Abraham Initiatives analyzing voting behavior in the 2015 election, many Arab voters expressed a desire to “bolster the status of Arabs in Israel” and “influence decision making” as their primary reasons for voting. For Israel to exist as a shared society with equal rights for all and recognition of its minorities, Arab voices should be encouraged to participate.